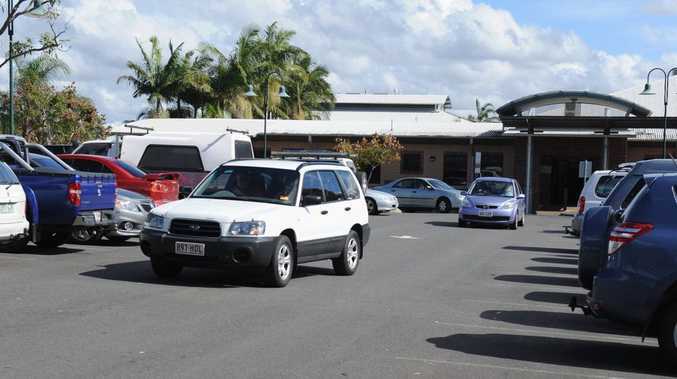 IT has been voted by you as the worst spot for parking on the Fraser Coast but the Wide Bay Hospital and Health Service has only one formal complaint about car parking. There has only been one complaint about parking at Hervey Bay Hospital since July 1, 2015. A Wide Bay Hospital and Health Service spokesperson said it was an issue mentioned on social media pages and informally raised by visitors to staff members. The Chronicle recently did a shout out on Facebook asking our reader's where the worst places for parking are on the Fraser Coast. The Hervey Bay Hospital came out on top closely followed by Station Square. "While there are occasions where it is difficult to find parking immediately outside the clinics and main hospital buildings, there is plenty of alternative parking within a short walk of the hospital," the spokesperson said. The Hervey Bay Oral health and Cancer Care Centre, across the road from the hospital, now has its own car park for people accessing its services, which relieves pressure on the main hospital site. 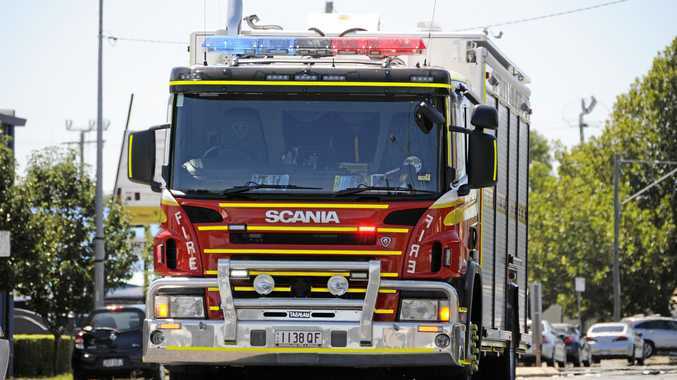 Another option is a free car park provided by Fraser Coast Regional Council on the corner of Nissen Street and Medical Place. This car park provides easy access to the hospital and is only a short stroll away. WBHHS encourages patients and visitors to use this alternative car park where possible, as it also alleviates pressure on the parks closer to the hospital so less mobile patients can use them. For people dropping off a patient or visitor, there is a large turnaround bay at the main hospital entrance. "We encourage visitors to drop less mobile people off at this bay before seeking a car park." Have your say on parking across the Fraser Coast and join the conversation below.